Welcome to your Wakulla County Public Library! Library cards are free to all Wakulla County Residents, property owners, and those who work within the county. Cards may be obtained by presenting indentification verifying name and current physical address (driver’s license, recent utility bill, phone or property tax bill, rental agreement, printed check or voter registration card). A parent or guardian must have a library card tehmselvesand sign for an application 17 or under. This adult is financially responsible for any items checked out by the minor). Parents are responsible for monitoring their children’s use of library resources. Patrons 17 or under must have written parent or guardian permission to use computers with internet access. Non-residents may obtain a card for a yearly fee of $10. Please present your library card when checking out materials. You are responsible for all materials checked out on your card. Please report lost or stolen cards immediately. The lost card replacement fee for all patrons is $1.00. New patrons may check out 2 items for their first checkout. Books and audiobooks have no item limit and check out for a three week period. Most books and audiobooks can be renewed, unless they are on hold for another patron. Playaways are one at a time per card and check out for a three week period with no renewals. DVDs and Blu-rays are three at a time per card and check out for a one week period with no renewals. Summer Reading list books are two at a time per card and check out for a two week period with no renewals due to popular demand. Books and Audiobook fines are $0.05 per day. DVD and Blu-ray fines are $0.50 per day. Interlibrary Loan fines are $1.00 per day. Charges for lost or damaged items will be billed at the system price plus a $5.00 processing fee. Is there a book that you would love to read, but don’t see it in our collection? No worries! We can borrow it for you from another library! Simply ask any staff member at the circulation desk to request an Interlibrary Loan for you. Because we rely on the generosity of other libraries for Interlibrary Loans, the rules for them differ from our regular policies. You must be a patron in good standing for four to six months, with a regular borrowing history. Loan requests for minors must be made on the parent or guardian’s card. Both accounts must be in good standing. Fines for Interlibrary Loans are $1.00 a day with no grace period. Lost or damaged items will be billed to the borrower. Price will be determined by the lending library and may include processing and other charges. These cannot be waived by WCPL. must be returned to WCPL prior to requesting a renewal. Late returns can result in suspension of Interlibrary Loan privileges for a minimum of six months. 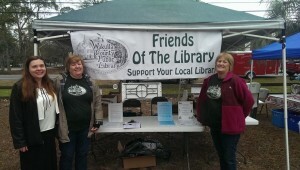 The Friends of the Wakulla County Public Library organization was chartered in 1976. Through fundraisers and donations the Friends have been able to relocate and enlarge library facilities, add thousands of books, videos, and audiobooks to the collection, and sponsor the Library’s annual Summer Reading Program. Without the support of the Friends, WCPL would not be the wonderful library it is today. 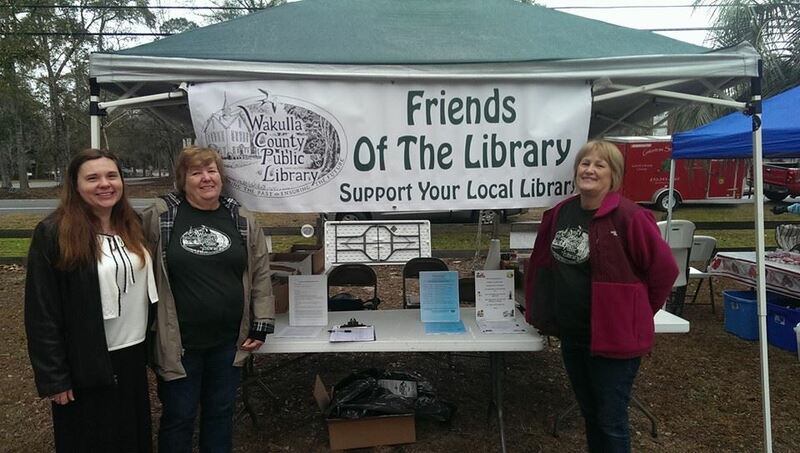 If you are interested in helping your public library grow, join the Friends of the Wakulla County Public Library today! Check out their Facebook page to see what they’ve been doing recently. Click here for our Friends application. 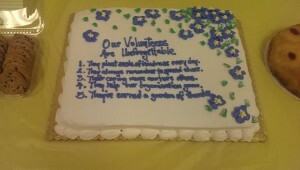 Volunteers are a vital part of our Wakulla County Public Library Family. 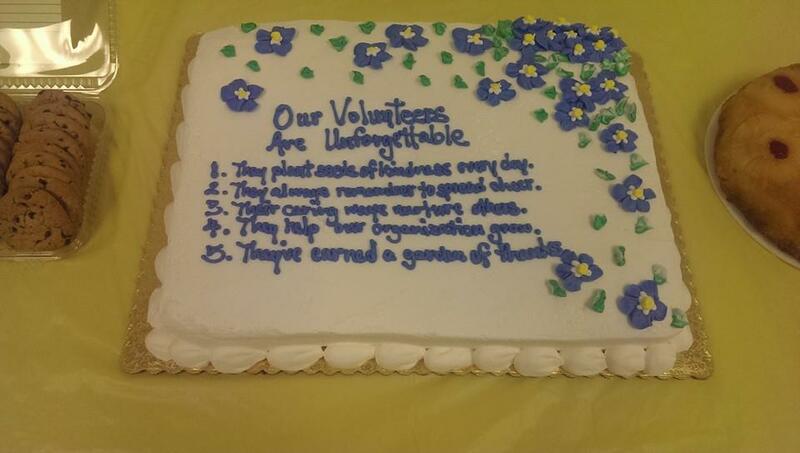 To find out more about our volunteering opportunities, please visit our Volunteers page!